There has been a long-standing debate about short-termism versus the longer-term, with companies often appearing to focus on short-term earnings to the detriment of the longer-term sustainable value of the firm. Seminal works such as Paul Marsh’s ‘Short-Termism on Trial’, published by the Institutional Fund Managers’ Association in 1990, pointed out that directors might focus on the short-term, believing, perhaps erroneously, that this is the focus that shareholders wish them to take. Subsequently, David Oakley highlights how the UK’s National Grid had ceased to provide quarterly reporting of results in his article ‘John Kay’s battle against short-termism reaps rewards’ (February 1st 2015, Financial Times). Reporting on quarterly results could increase any focus on the short-term by shareholders. Two recent articles, one in The New York Times and another in the Financial Times, mention the recent activities of Larry Fink, co-founder and chief executive of BlackRock. The New York Times (1st February 2016) article ‘Some Heresy on Wall Street: Look Past the Quarter’ by Andrew Ross Sorkin, details how Larry Fink wrote to 500 chief executives asking them to stop providing quarterly earnings estimates, stating that “Today’s culture of quarterly earnings hysteria is totally contrary to the long-term approach we need”. However, Mr Fink believes that companies should still report quarterly results which provide transparency (but not be so focussed on earnings per share). Moreover, he is asking CEOs and corporate boards to provide “a strategic framework for long-term value creation”. He is also asking companies to consider environmental, social, and governance (ESG) issues as core to their business rather than as an afterthought. Brooke Masters in her article ‘Governance Rules Need to be Set by Objective Parties’ (6th/7th February 2016, Financial Times), highlights the involvement of Larry Fink in a meeting of large asset managers brought together by James Dimon, JPMorgan Chase’s Chief Executive, with the aim of producing “governance principles for public companies to encourage long-term thinking and reduce friction with shareholders”. However Brooke Masters points out that some of the asset managers in the meeting (BlackRock aside) were amongst the least likely to vote against management on contentious issues. 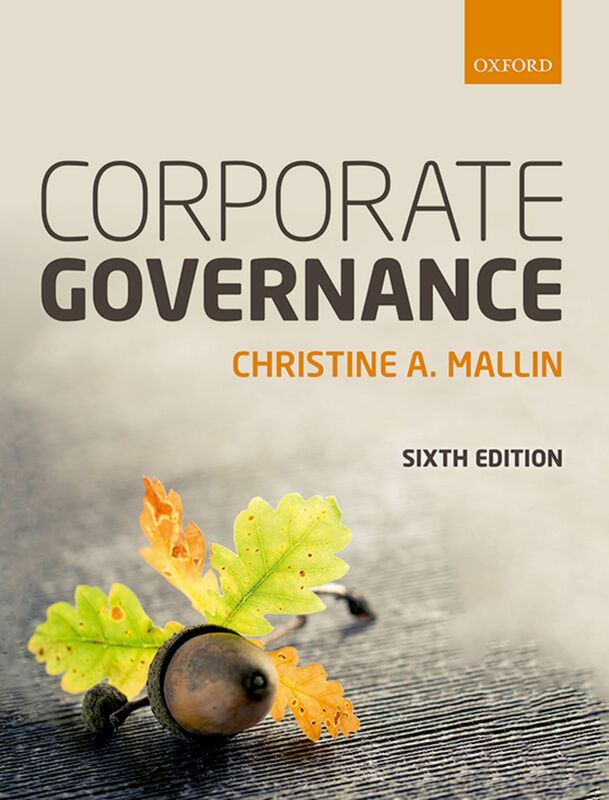 She concludes that any governance principles produced should not weaken the power of activist investors and “more shareholder pressure rather than less would seem to be the solution”. It remains to be seen whether CEOs and corporate boards are able to move away successfully from the short-term emphasis to one of longer-term sustainable value. However, a more long-term focus by investors is key to this, and directors embracing ESG as core to the business is another necessary step in this direction. This topic has also been getting some attention in the US presidential race. Hillary Clinton has made reforming what she has been calling “quarterly capitalism” a part of her campaign. While it is not typically a part of her stump speech, one can be sure that it is a topic that is front and center when she and her campaign speaks to the business community. It remains to be seen whether there are constructive regulatory reforms that can help firms resist the pressures of short term-ism and turn a campaign slogan into meaningful change. Thank you for your comment. You make a good point and it will be interesting to see whether any regulatory reforms help in this regard in the future.